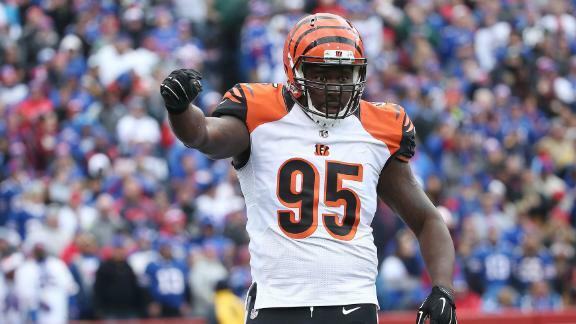 Will Lions deal for a defensive lineman? And why rotating captains? What do the Bengals need to do to stop Le'Veon Bell?